Here's just a small sampling of the activities we've coordinated in the Preserve. Please contact us if you'd like to arrange a group tour or service project. We've hosted small tours for birders, who identified 37 species of resident and migrating birds in the Preserve on one day in spring 2018, using eBird's "hot spot" for the Tamarack Nature Preserve. 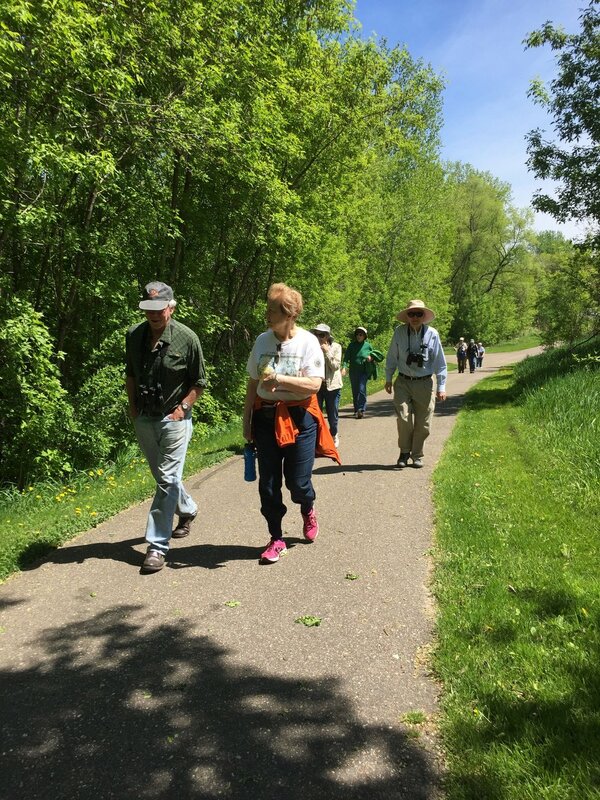 In coordination with the City of Woodbury, we organized a trail clean-up event that attracted 65 local residents of various ages. Over 200 lbs. of trash was collected from the trails in the Preserve by these hard-working volunteers. Scouts performing community service projects have helped remove invasive species from the trails, while learning about interesting aspects of nature in the Preserve.